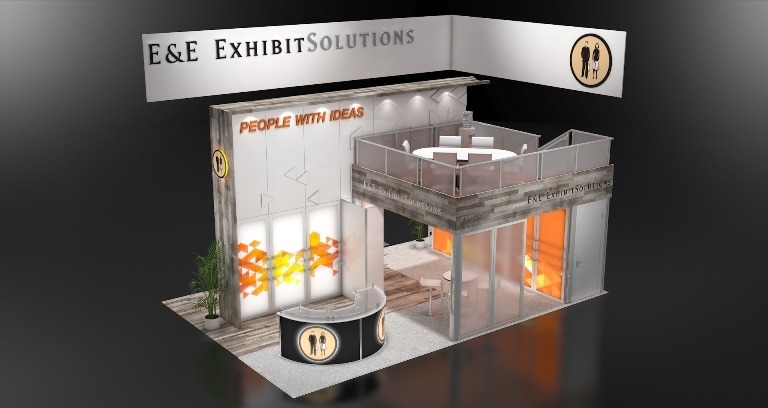 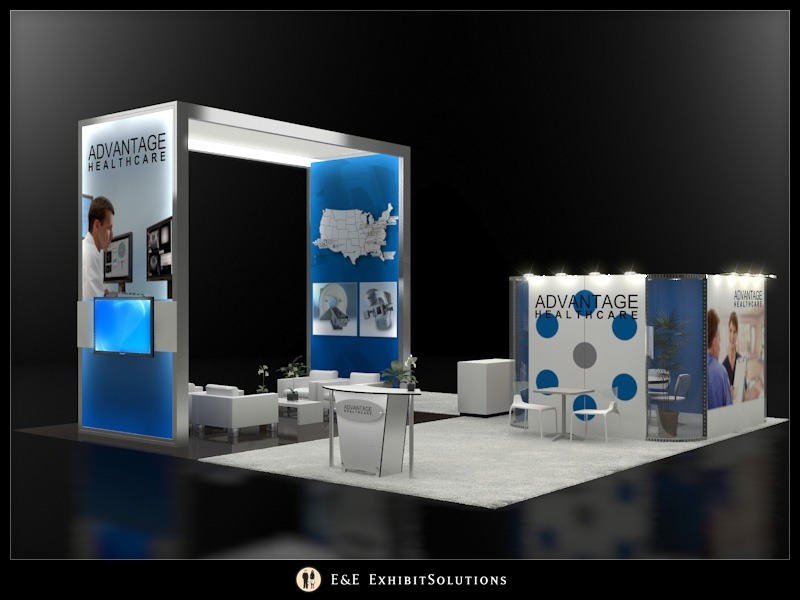 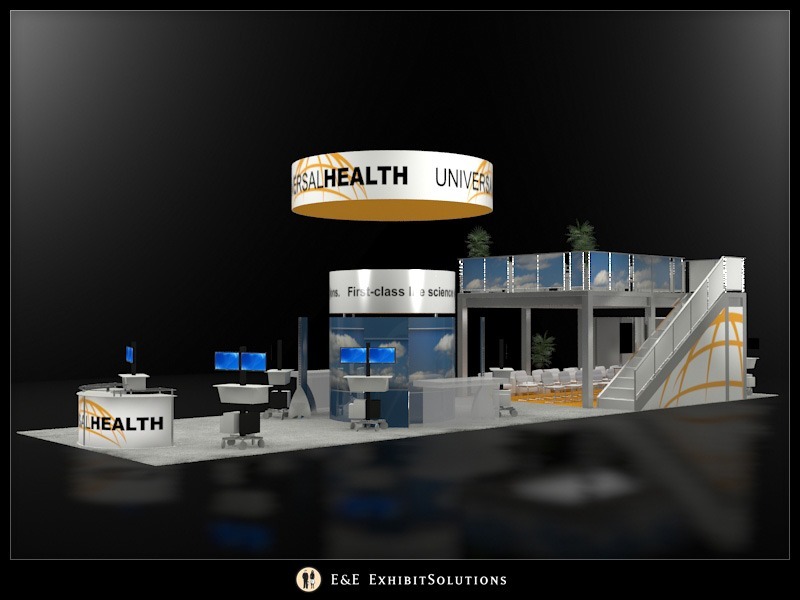 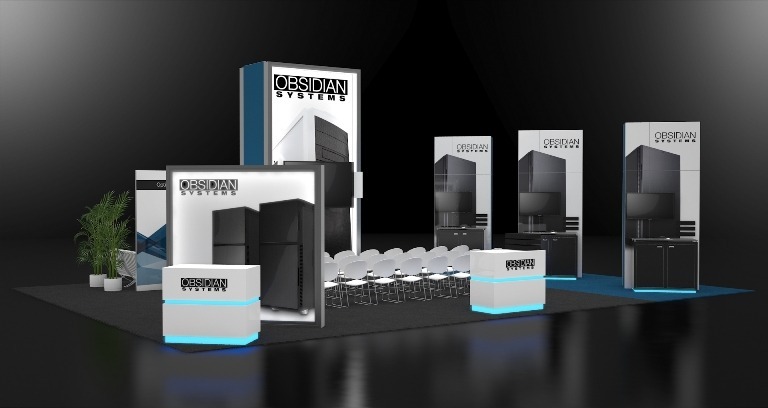 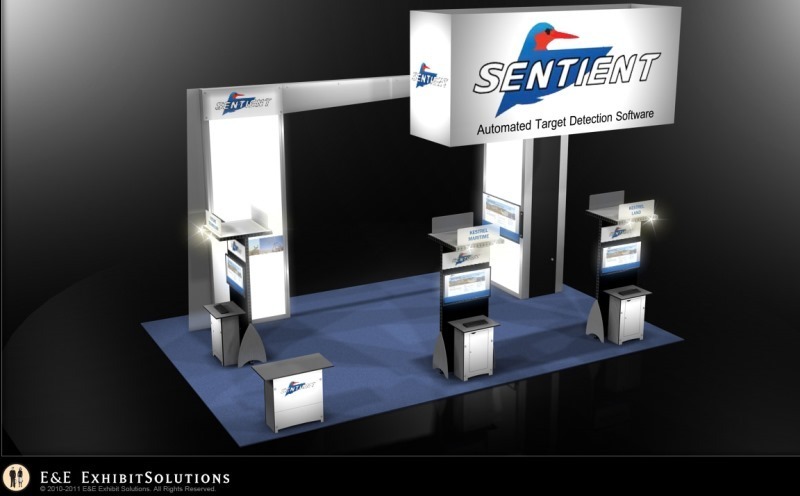 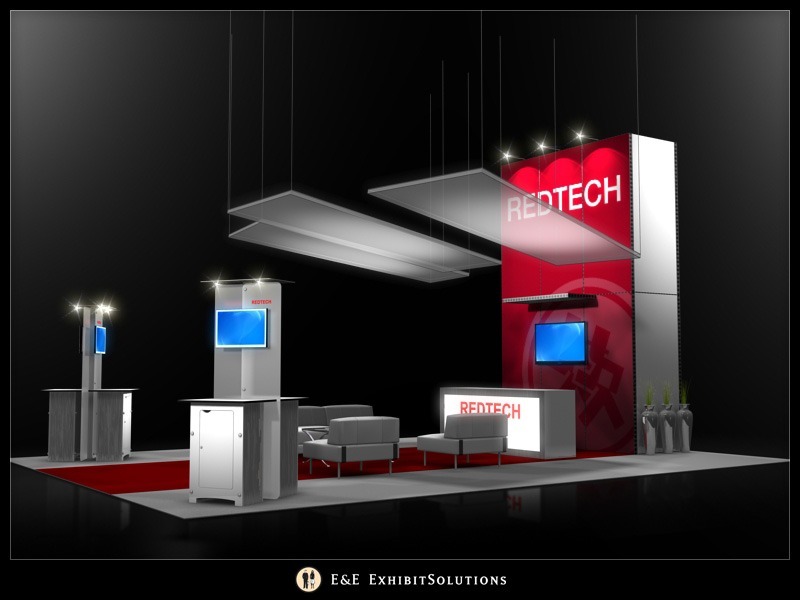 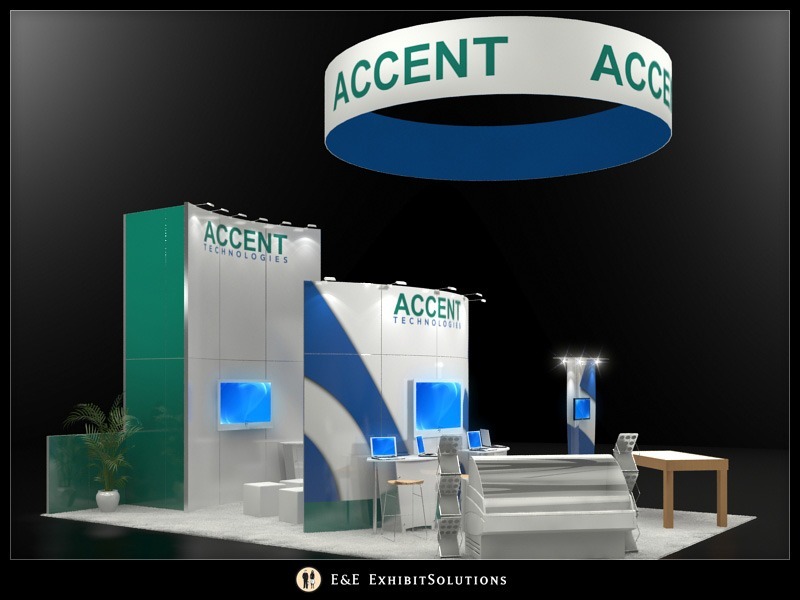 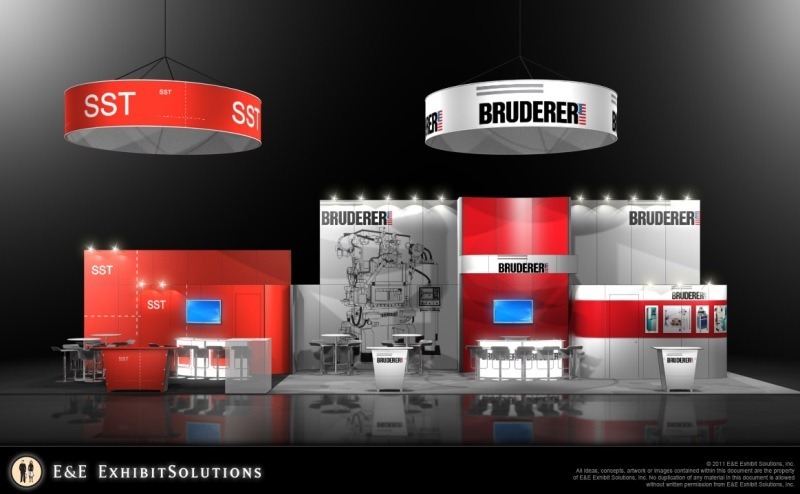 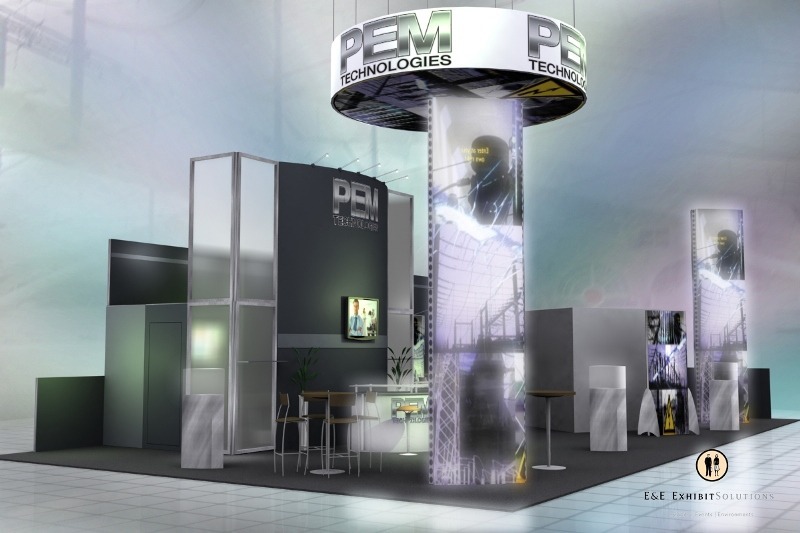 E&E Exhibit Solutions carries a wide variety of trade show booth rentals – including Island exhibits – from a number of top trade show manufacturers in the industry to suit any of your trade show needs (in authorized states). 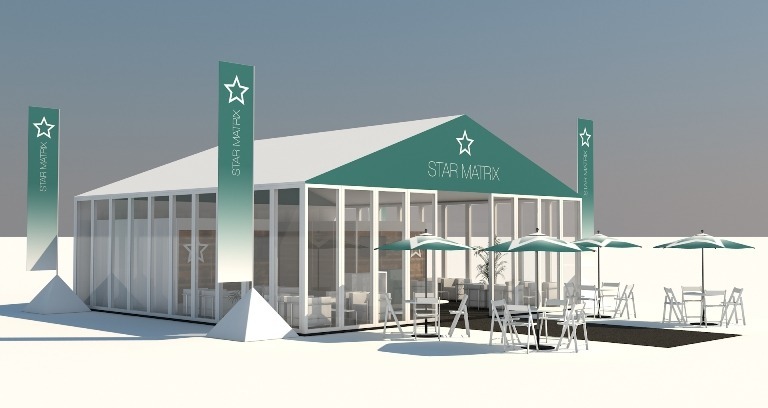 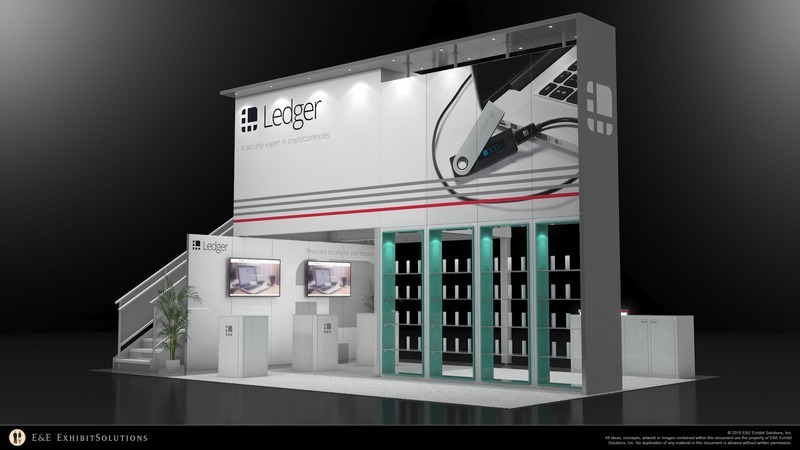 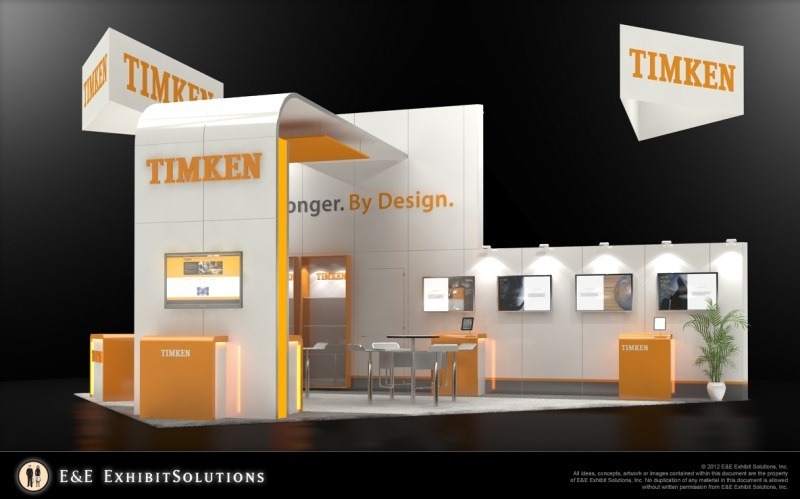 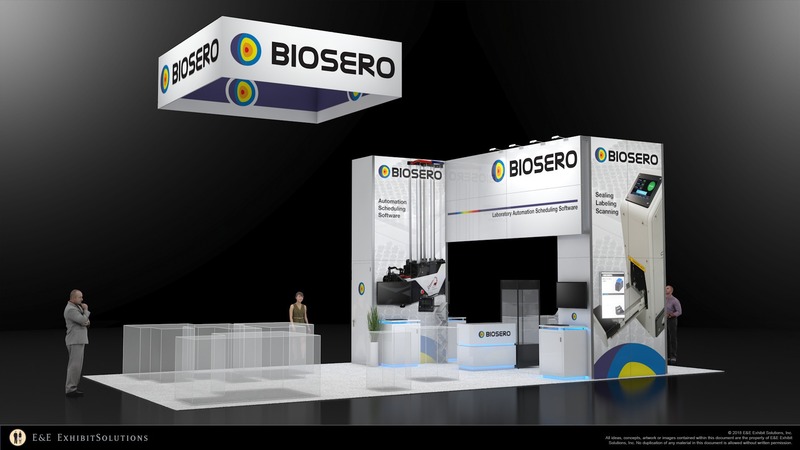 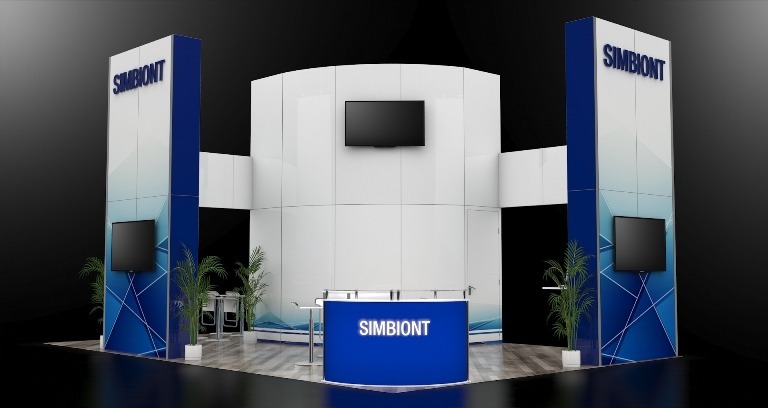 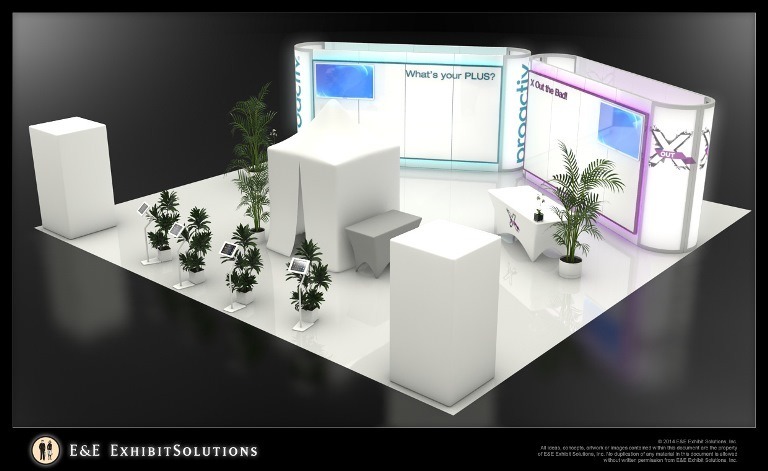 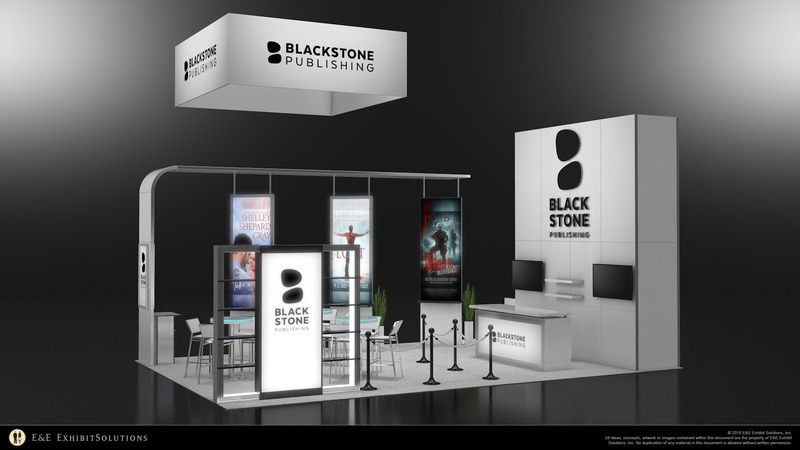 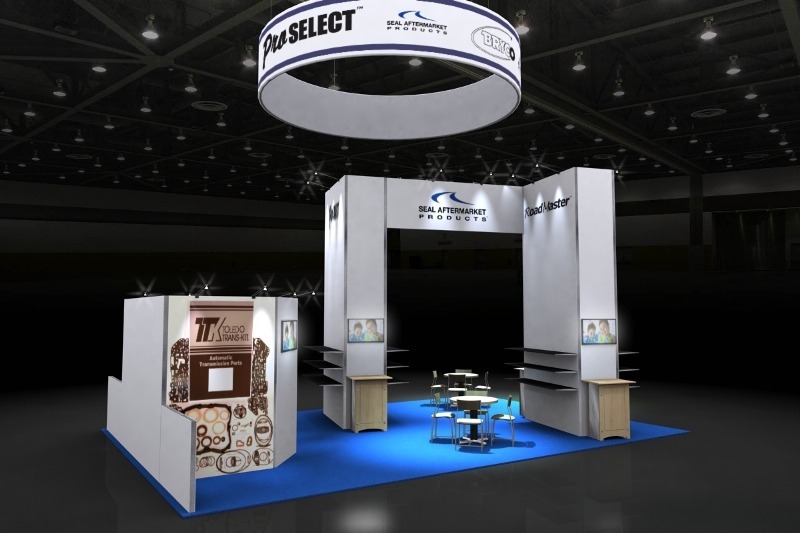 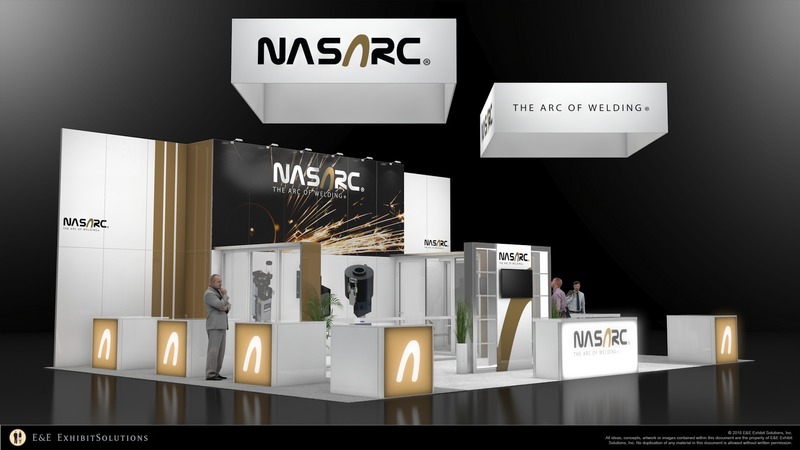 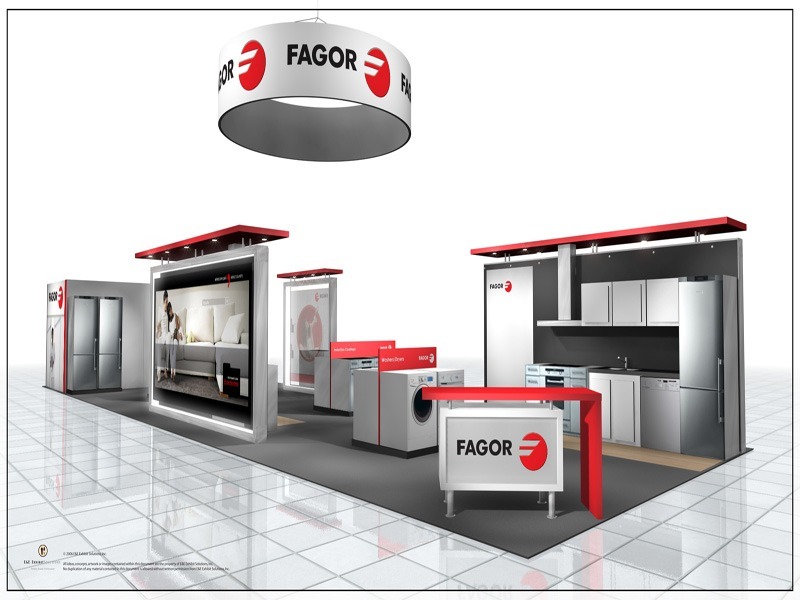 Our Island trade show booth rentals can be customized with monitor brackets, shelving, counters, accessories and more. 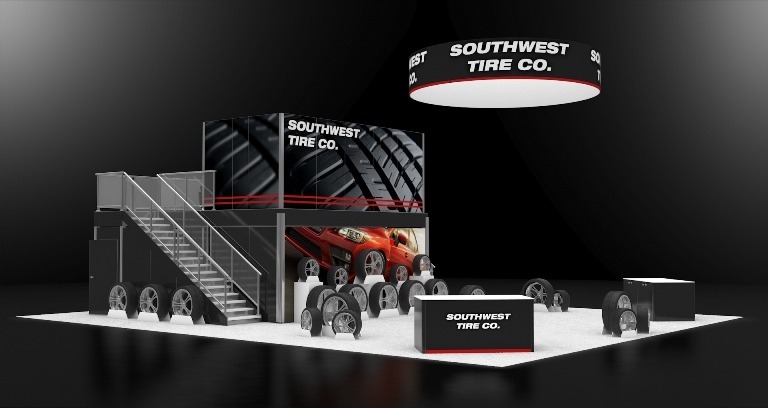 We can also print large-format display graphics for your exhibit rentals, coordinate shipping to your event and arrange E&E preferred and trained labor to install, dismantle or supervise your Island exhibits.